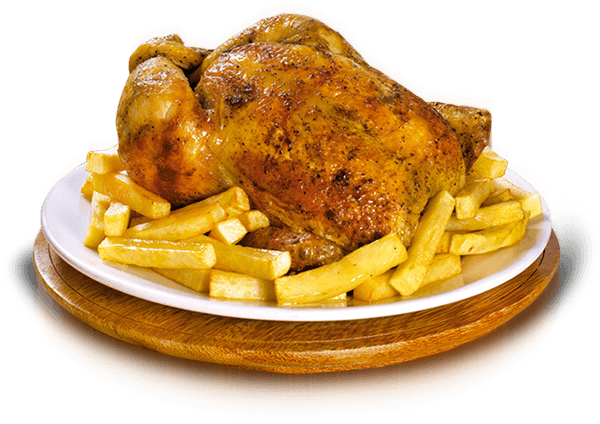 Se Salio el Pollo Restaurant invites you to enjoy the best dishes of Peruvian and International cuisine, prepared thinking of you and your family. Our restaurant features an elegant, warm, and pleasant environment. We distinguish ourselves by providing personalized quality service, because our purpose is to ensure that our clients can fully enjoy their meals in a pleasant atmosphere. Best regards and welcome! Our Combos are only available Wednesday & Thursdays - Take out only!